﻿Researchers have developed new technology that can assess the location and impact of a brain injury merely by tracking the eye movements of patients as they watch music videos for less than four minutes, according to a study published in the Journal of Neurosurgery. 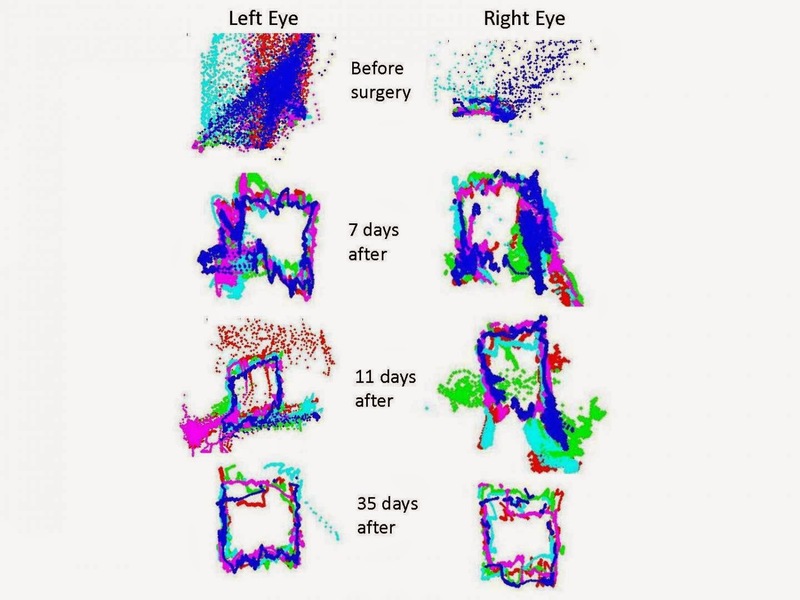 The study suggests that the use of eye tracking technology may be a potential biological marker for assessing brain function and monitoring recovery for patients with brain injuries. The study looked at 169 veterans; 157 of whom were neurologically healthy and 12 who either had known weaknesses in the nerves that move the eyes, or brain swelling adjacent to those nerves. These nerves affect how the eye moves up and down and side to side. The findings offers a proof of concept that this technology can detect brain injury and suggest its location. One of the reasons that clinical trials for treatment of brain injury have failed in the past is that brain injury is hard to classify and quantitate with existing technologies. This invention suggests a potential new method for classifying and quantitating the extent of injury. Once validated, it will both accelerate diagnosis and aid in the development of better treatments. Brain injury is the number one cause of death and disability in Americans under age 35, according to the U.S. Centers for Disease Control and Prevention. Every year, 1.4 million people suffer from a traumatic brain injury in the United States. Of those, 50,000 die and 235,000 require hospital admission.